Joining the team of Online Artists in VHQ, is a devoted father of 2, Kevin Hui. Kevin has 25 years of experience with an extensive exposure; ranging from TVCs, branded content, long form and film! 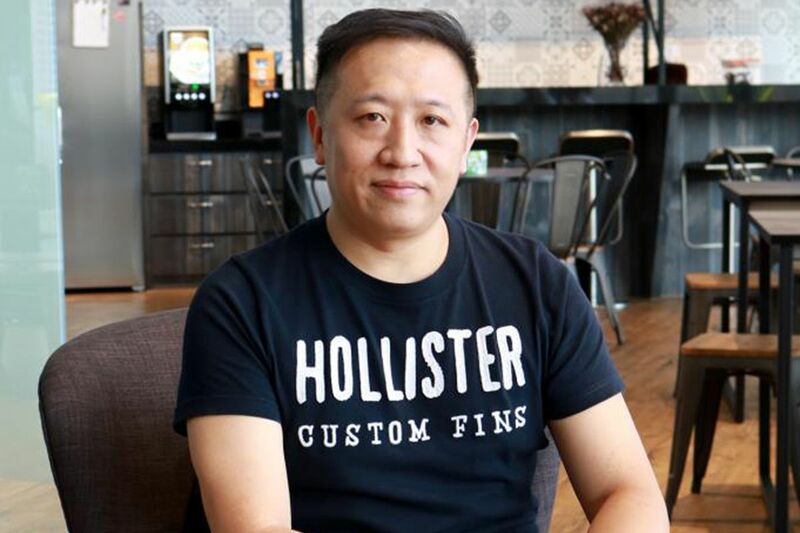 Originally from Hong Kong, Kevin has worked with big brands such as L’oreal, Olay, Pantene and big names for films – Leon Lai and Wong Kah Wei (famous Hong Kong directors). In VHQ, Kevin hopes to further sharpen his skills in the beauty range and wants to be regarded for work that makes beautiful effects and beauty shots so desirable yet natural! Besides his deep passion for his craft and his devotion to his family, Kevin also believes in the importance of being & keeping healthy! A school swimmer, Kevin still practices his trainings and swims for an hour every morning!